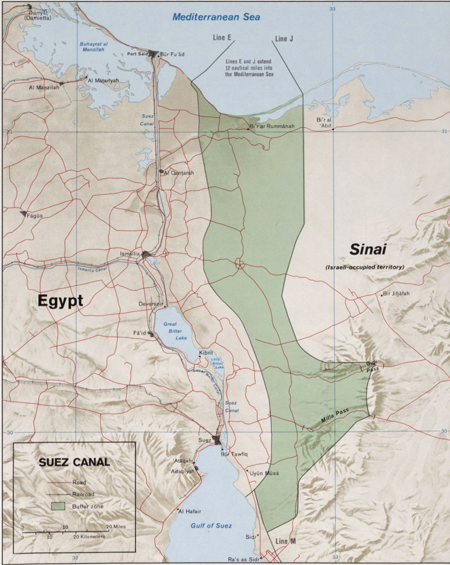 Today in History–November 17–the Library of Congress features the Suez Canal, opened on this day in 1869. The waterway connects the Mediterranean Sea with the Indian Ocean. The longest canal in the world without locks, this heavily-traveled channel stretches 101 miles across Egypt’s Isthmus of Suez. Find out more by visiting the Today in History section, then click the links below to access more primary sources related to the Suez Canal.